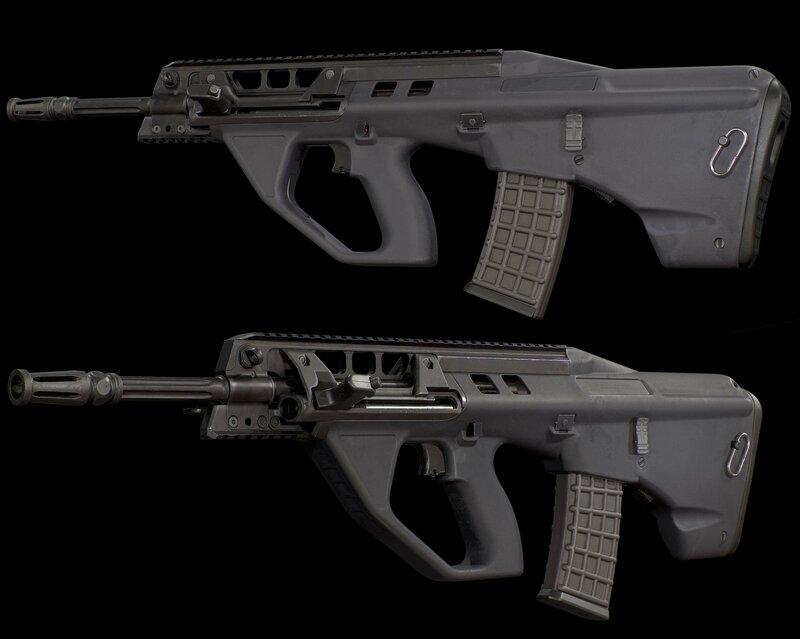 I'm an outsider and a 3d artist - i want someone to make some photos of your ACR rifle and send it for me, and i mean actually a lot of them photos! I'm going for making a 3d model (not for 3d print, but rather for 3d game) realistic enough so the inside parts would make sense. Or something like a 3D metal print in a place it might not be legal. No offense dude but I don't trust your intentions. Last edited by Fridock; 02-15-2019 at 02:32 PM. As a red blooded American, an engineer, and an 07/02, I'm asking that no one shares high res photos with Fridock. The photos almost certainly will be used to reverse engineer all components of the ACR for nafarious purposes. True, the same info could be gathered with a set of hand measurement devices, but one would need access to an actual firearm to take the measurements. In this case I'm curious why the OP can't borrow one and pull the dims himself. Hence my position on the matter.